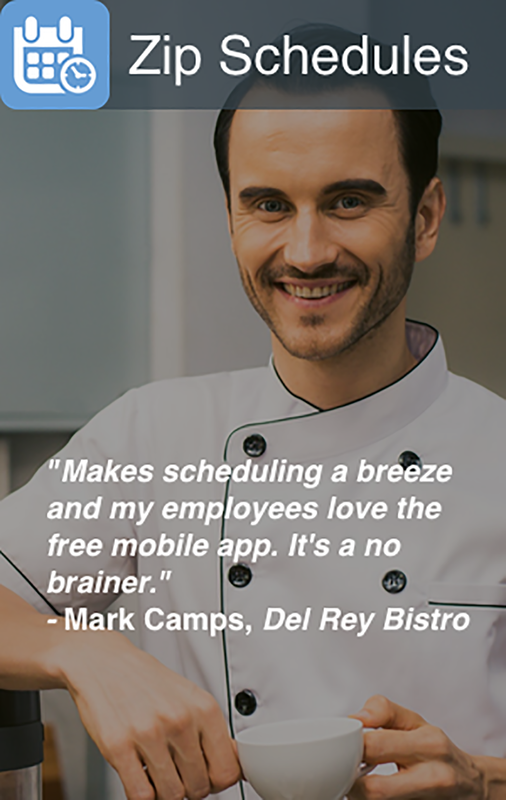 Do You Really Need The Best Restaurant Scheduling Software This Year? Any restaurant, be it large or small, will benefit from restaurant scheduling software. According to a recent study, the average restaurant manager usually spends around 8 hours a week creating and adjusting employee schedules using printed ledgers and spreadsheets. As a restaurant grows, so does the number of its employees and paper-based scheduling may no longer be as effective as it was before. Paper-based scheduling can be a difficult and time-consuming task, even when only a minimum number of employees are involved. There are many scheduling factors a restaurant manager considers when creating schedules, including employee skills, work habits, anticipated sales, employee availability, last-minute changes, overall labor costs and so on. Whenever one or more of these factors are ignored or are incorrect, a restaurant stands to lose sales and can even face lawsuits. In short, employee scheduling is a wearisome, time-consuming task that only the managers with restaurant scheduling software enjoy doing. 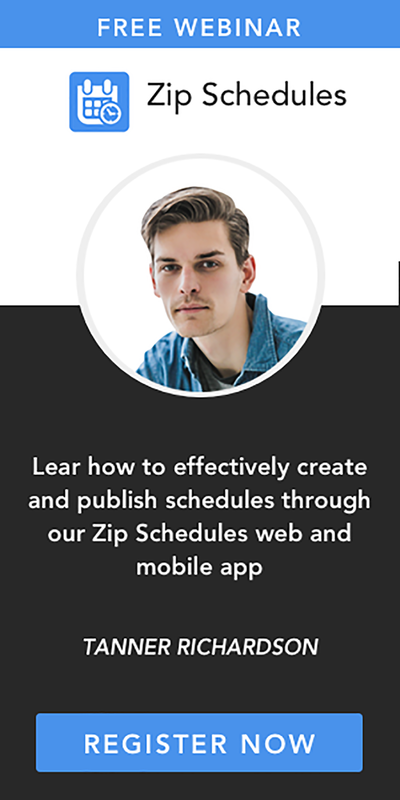 This is because restaurant scheduling software allows managers or the person in charge of employee scheduling to input many scheduling factors into a format that enables the software to remember everything whenever a schedule is being created or updated. Restaurant scheduling software automates the scheduling process thus saving managers a significant amount of time. Once a manager inputs employee preferences into a quality scheduling system, the system will always take the preferences into account. As a manager, you will no longer have to worry about little details, such as a waiter who doesn't work Monday afternoons for one reason or another, and so on.